Whether it's a conference for 160 or a meeting for 10, Gulf Harbour Country Club is the perfect venue to entertain and impress your clients. 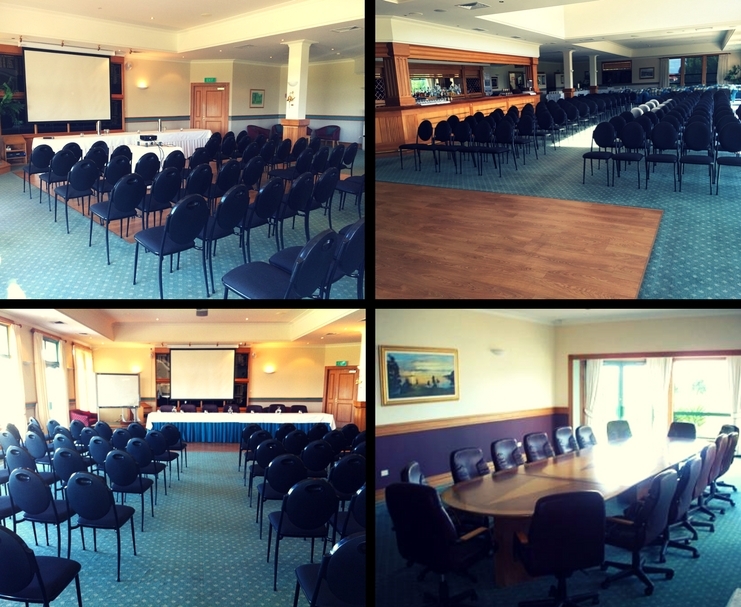 We have a team of experienced staff who will go the extra mile to make your conference, meeting or seminar run smoothly, all in the beautiful environment of Auckland's premier Country Club. The Pohutukawa Lounge is a large multi functional room that may be used for conferences, presentations, seminars, weddings or other functions. This room offers opportunities for a multitude of configurations and can comfortably accommodate large groups. The Kowhai Room is ideal for smaller conferences, planning meetings etc. and up to 20 can sit round the large board table. We also have our Sports Bar which can be transformed into a meeting space should you require break out rooms for a larger conference. We customise your event with initiatives which will transform your conference or meeting. We have a strong track record of delivering outstanding conferences and events and have recently hosted the NZ Chamber of Commerce and Auckland Council for multi-day conference events at the Country Club. phone: 09 428 1380 or email us.